Broken strings, beautiful harmonies and a clean slate made for a memorable night at the Green Note. Excellent support came from Loud Mountains, brothers Kevin and Sean Duggan from Connecticut, now residents of the UK, with a set featuring several songs from the duo’s EP Love One Another. 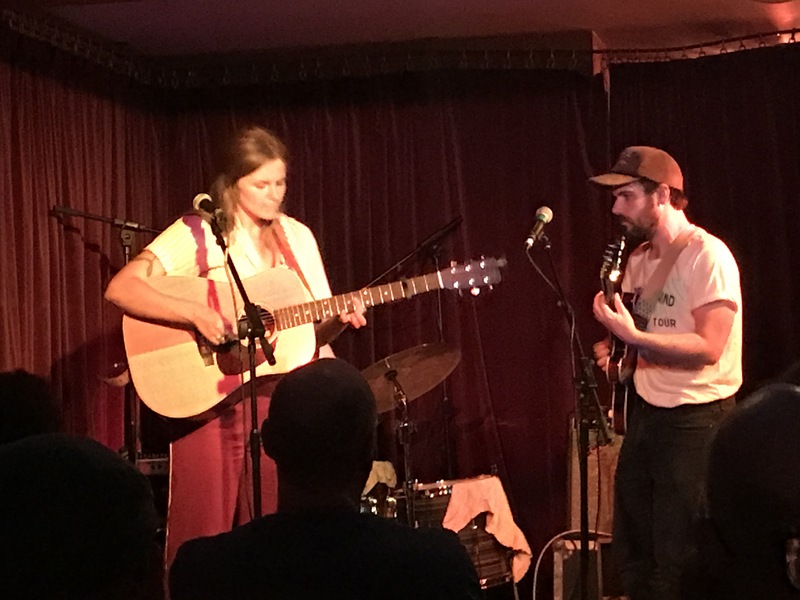 Once she had wrested her guitar back from Kevin, Erin took to the stage, backed by Americans Jerry Bernhardt on guitar and Dominic Billett on drums, both of whom provided backing vocals. These guys came over with Andrew Combs for his recent tour and they’re back in Europe again for another month-long stint. 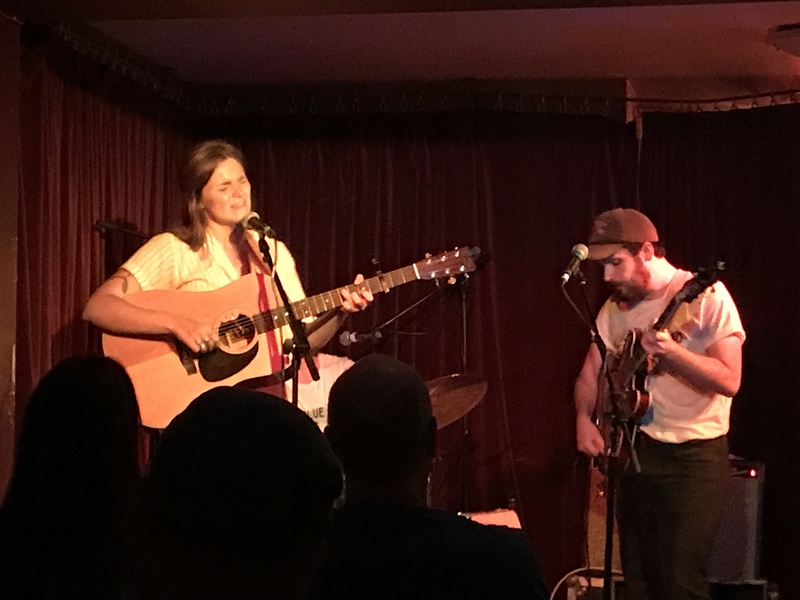 Rae played a 15-song set lasting a little over an hour with eight tracks from her recent album Soon Enough and seven from her back catalogue. Another notable track was Futile Attempts from the new album which Rae wrote for her father and on this track in particular she resembled the vocal style of Dory Previn, with clean vocals and powerful lyrics, and a similar subject topic to many of Previn’s. Rae has an amiable presenting style, giving explanations for most songs which nicely frames them in context. She performs like Lionel Messi, skillfully and with a languid ease whilst always striving for the goal. 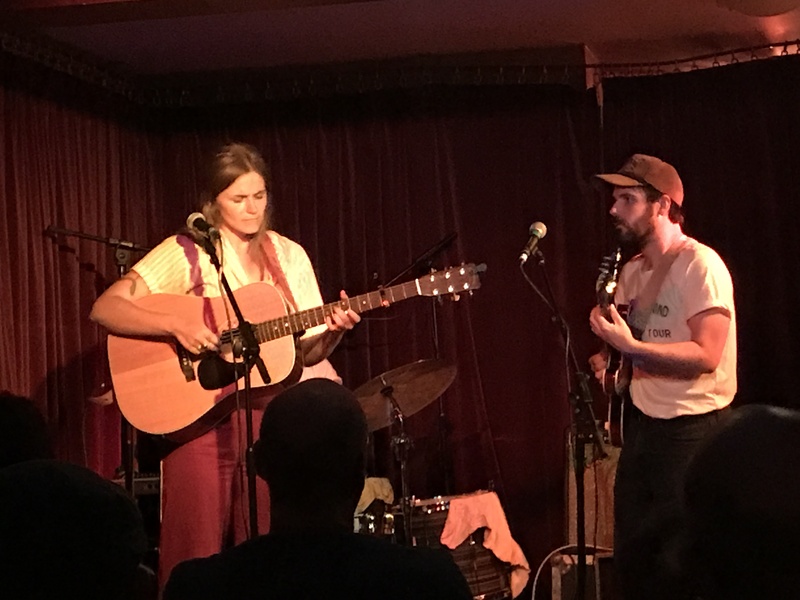 Throughout the set her voice rang true, with perfect and empathetic backing from Billet and Bernhardt whose Andrew Combs’ May Birmingham gig was also reviewed for this site. Rae also thanked Oscar the Green Note sound guy for a job well done. Perhaps the highlight tracks from the set were Playin’ Old Games and Clean Slate with a cool solo from Bernhardt. For an encore Rae performed Like The First Time and Rose Color. 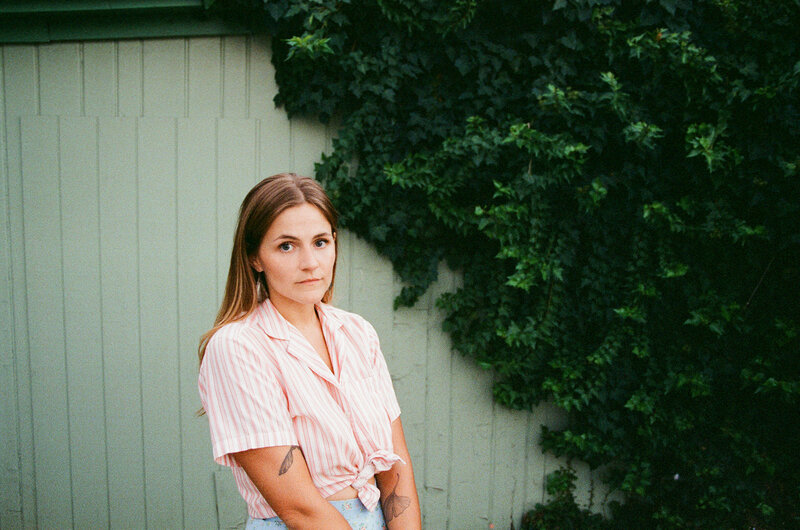 Erin and the boys are still in the UK and have eight more dates on this UK tour before shows in Nashville, if you get a chance check them out, you won’t regret it.